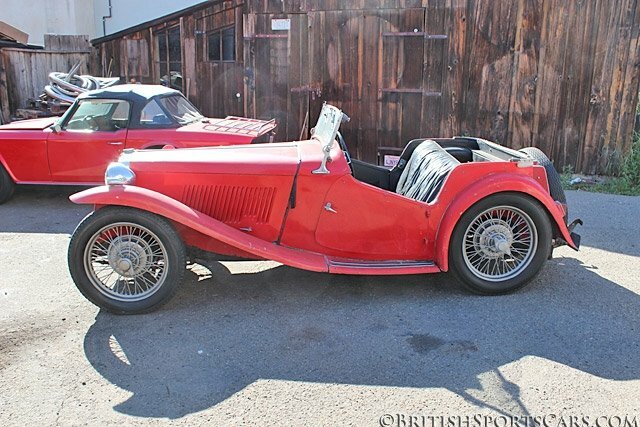 You are looking at a very rare MG TC that has always been a California car. This car has had one owner for nearly 50 years and was last driven in 1975. This is an amazingly solid, unrestored TC which is just unheard of today. 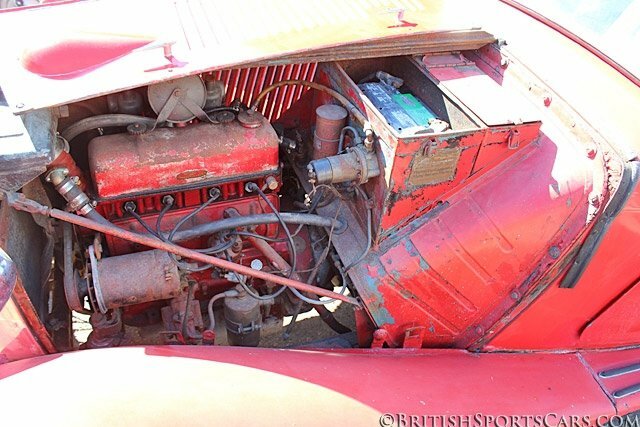 The car is still fitted with its correct and matching numbers engine (XPAG9244) which does start and run. 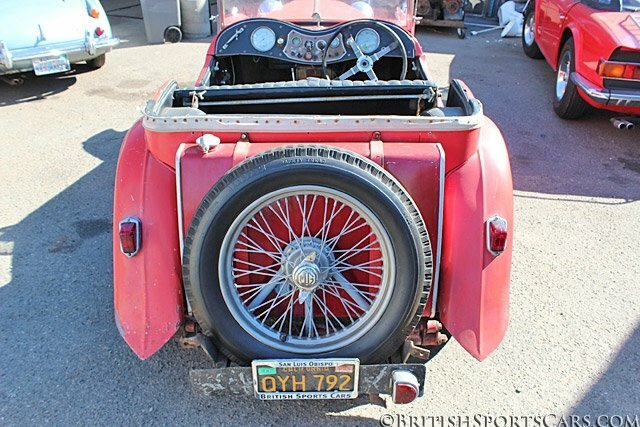 As you can see, the car needs a full restoration, but is a great candidate to start with. Please feel free to contact us with any questions.